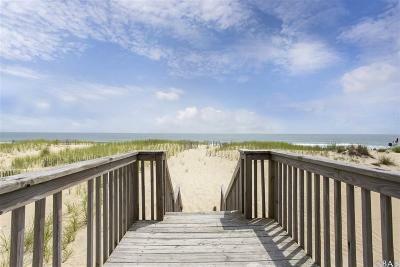 Oceanfront 11% GROI!! 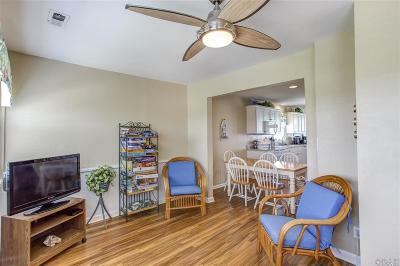 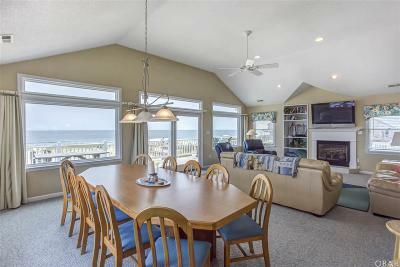 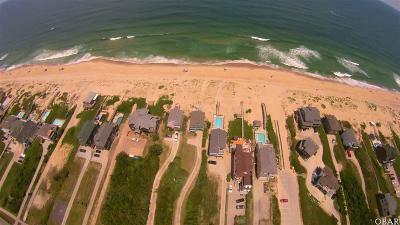 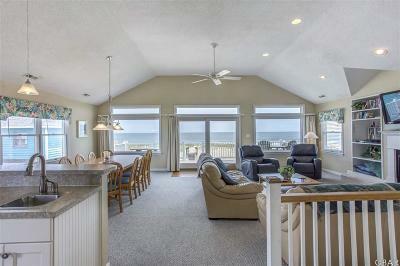 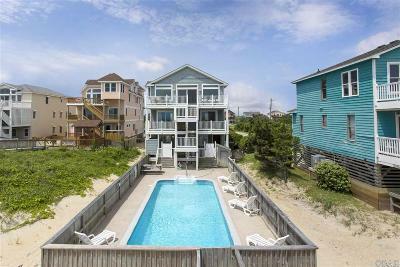 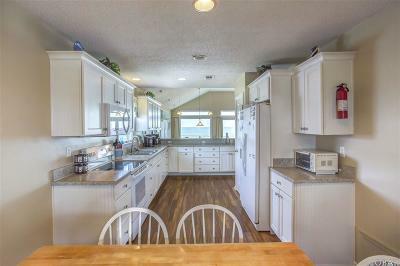 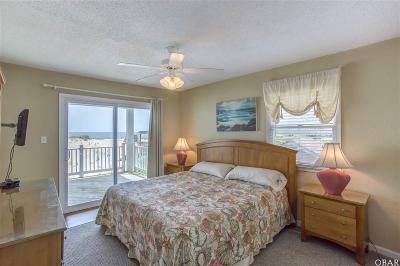 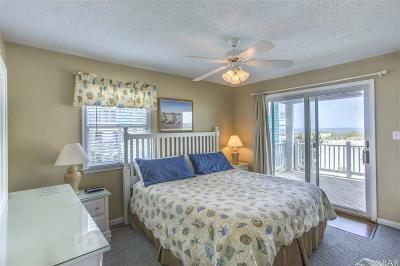 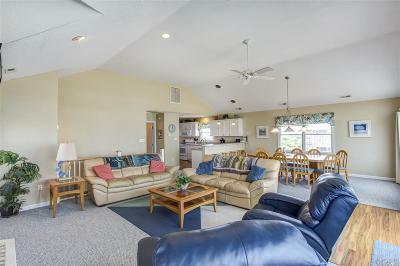 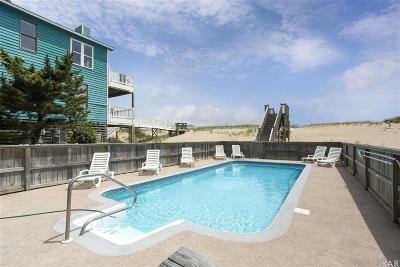 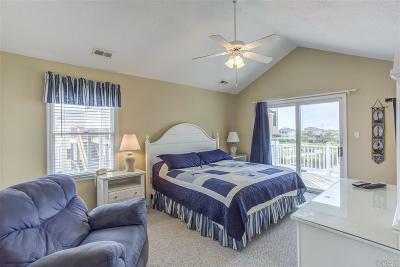 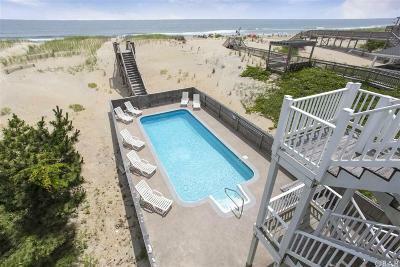 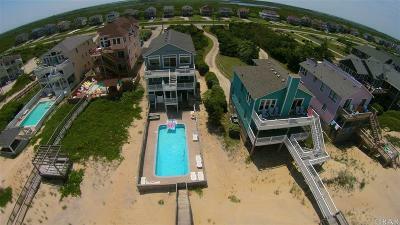 The 7BR, 6BA oceanfront rental machine has spectacular ocean views!! 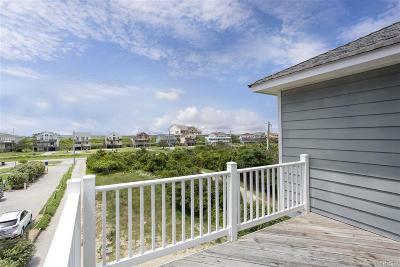 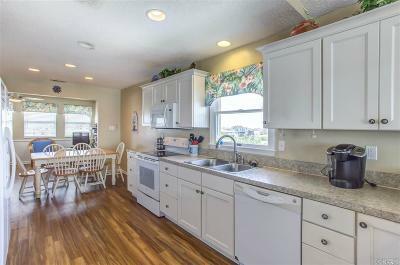 Located in quiet South Nags Head, it has uncrowded beaches along with sound and park land views that showcase amazing sunsets! 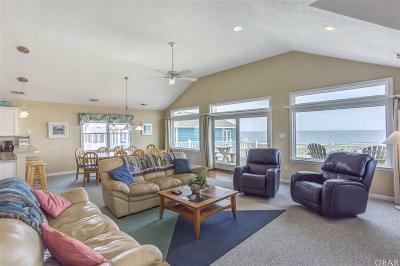 Lots of sun and shaded decks along with a spacious pool area and hot tub that are perfect for relaxing when you have had just too much beach time (if that's even possible). 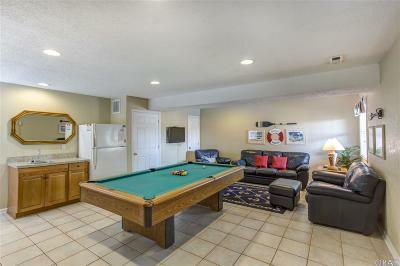 Large game room with pool table, wet bar and fridge are great for evenings and rainy days. 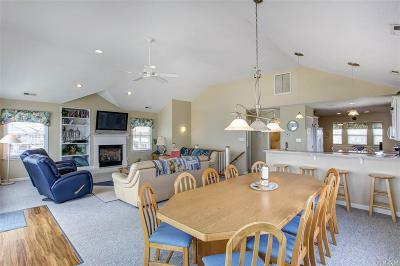 The large great room is perfect for family gatherings and meals. 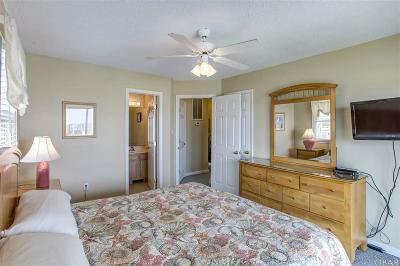 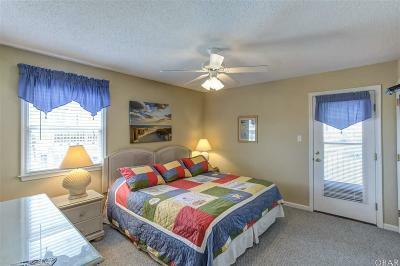 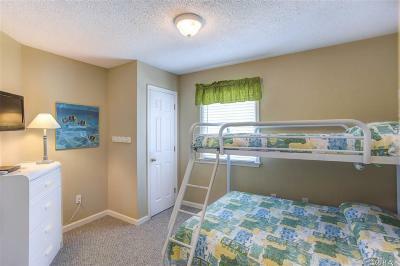 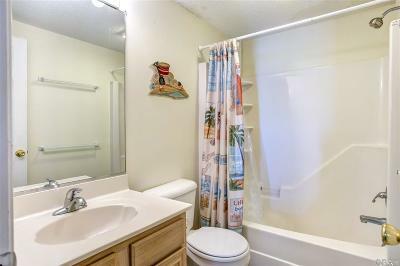 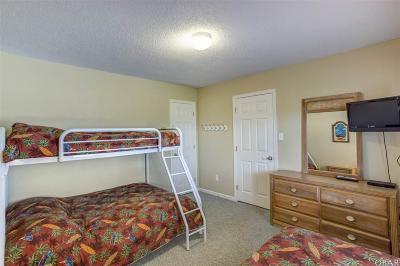 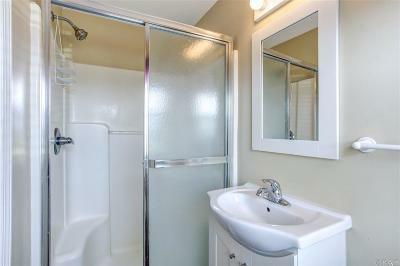 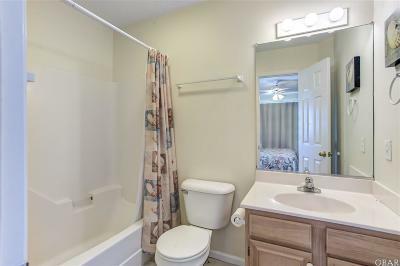 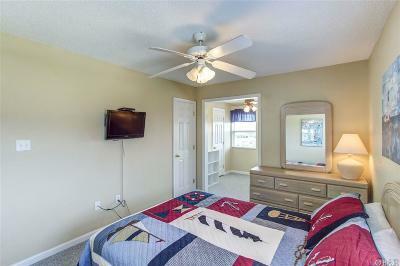 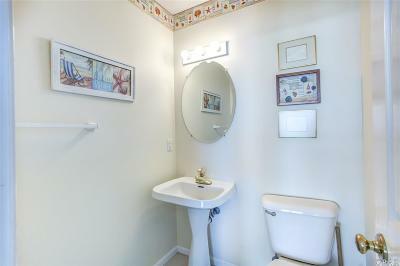 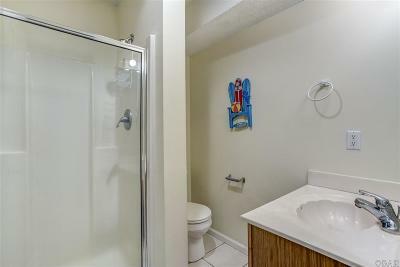 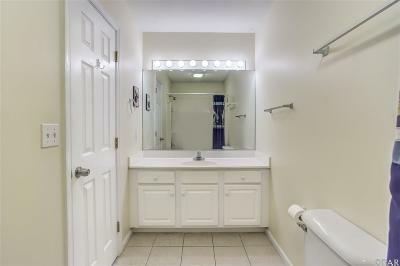 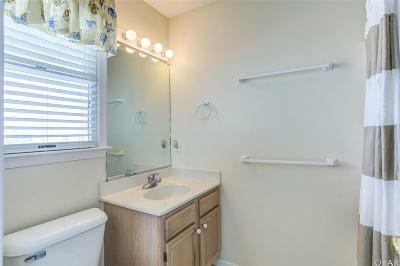 With over 3,400 square feet there is plenty of room to get some privacy. 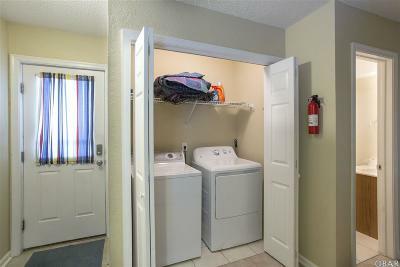 Recent improvements include: new roof in 2017, new upstairs HVAC and range/oven in 2018. 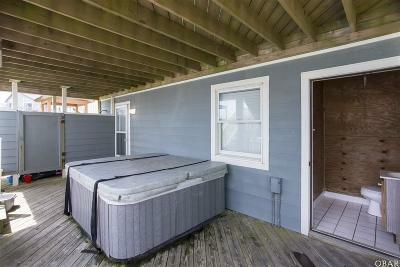 Hardi Plank siding replaced in 2010. 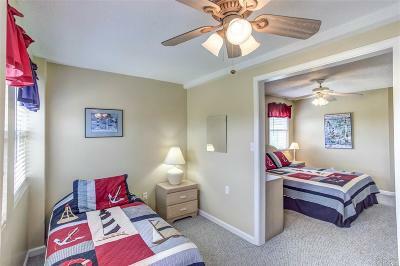 Transferrable home warranty from American Home Shield. 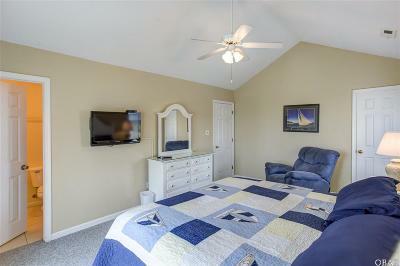 Much of the "big stuff" has been done so you can just relax and enjoy.